Hello and happy new year everyone, welcome back to the blog! 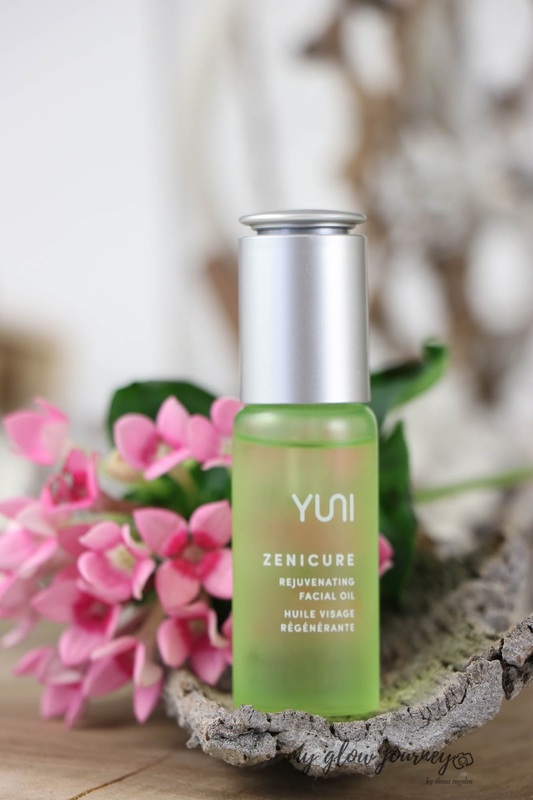 I decided to start the year with a review on ZENICURE Rejuvenating Facial Oil from YuniBeauty , because is January and we all are in recovery mode after the holidays because green&clean beauty is a trend that I could not resist to and because I promised on Instagram that I will come back with a full review on this little beauty. 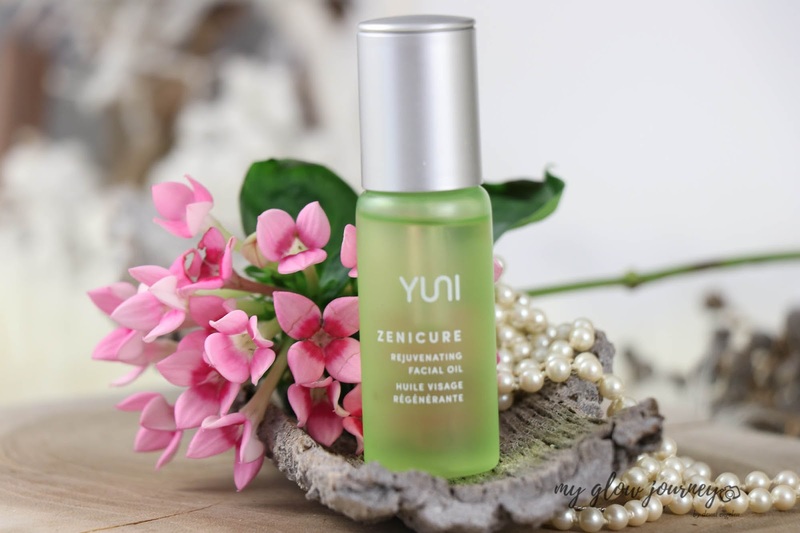 In the name of transparency, I got ZENICURE Rejuvenating Facial Oil for free from Yuni Beauty for an Instagram post, I have used it in and out since then, and now I'm ready to share my opinion about it. 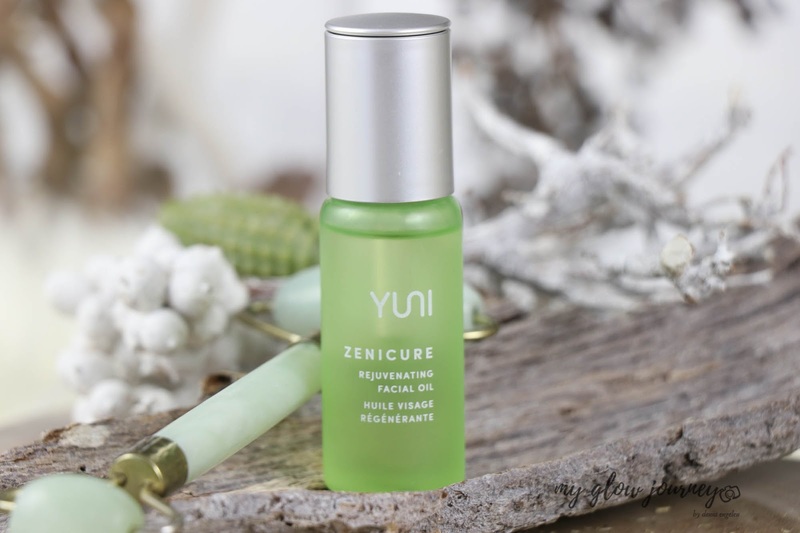 One thing I must say, probably in a hurry or something, before accepting the collab I haven't properly read the ingredient list, so it was only when I got my hands on the product that I noticed that ZENICURE Rejuvenating Facial Oil has CBD oil in it. I'm neither pro and con, there have been some studies about CBD oil skincare but so far not enough. ZENICURE Rejuvenating Facial Oil is among the first products I try containing this controversial ingredient. 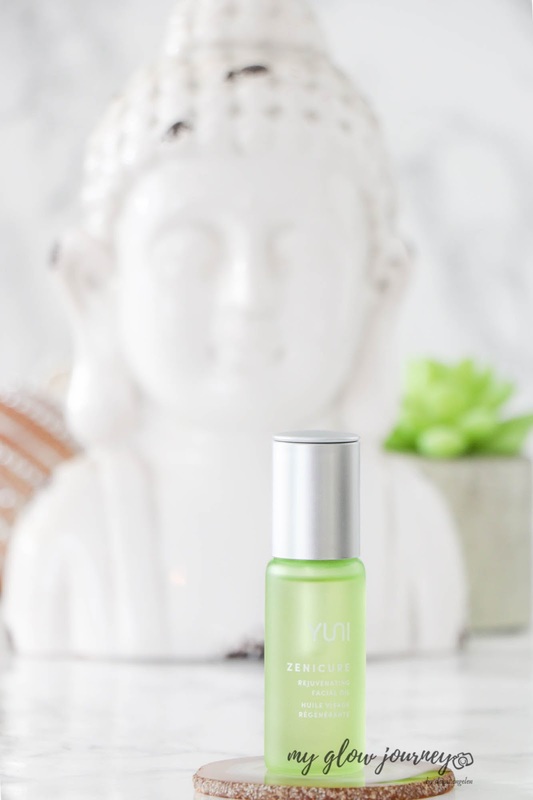 Formulated with a blend of Omega 6 and 3 rich Cannabis oils says YuniBeauty, this face oil besides being green and clean is also using CBD oil which is a growing trend in the beauty industry. You've probably started to notice cannabidiol hemp oil or CBD hemp oil, popping up as an ingredient in beauty products from body lotions to moisturizers and facial oil and even in makeup . Studies have shown that if CBD oil applied topically, it can improve the skin barrier function, hydration, minimize moisture loss, and decrease inflammation may have a place for skin conditions such as acne, psoriasis, and eczema. For the past month or so, I have been reading pro and con stuff about it, and I must say it only made me more confused. It's definitely the buzzy beauty ingredient of the moment growing in popularity by the day. Kid-you-not nowadays we have entire brands dedicated to the healing properties CBD hemp oil has when used topically. Massage product onto the face and neck. Use daily for best results. Caprylic/Capric Triglyceride, Persea Gratissima (Avocado) Oil, Prunus Amygdalus Dulcis (Sweet Almond) Oil, Cananga Odorata (Ylang Ylang) Oil, Cannabis Sativa (Hemp) Seed Oil, Rubus Fruticosus (Blackberry) Seed Oil, Spilanthes Acmella Flower Extract, Mirabilis Jalapa Callus Extract, Lilium Candidum Leaf Cell Extract, Pogostemon Cablin (Patchouli) Oil, Glyceryl Caprylate, Glyceryl Undecylenate. It can be used around the eyes but avoid to get to close. 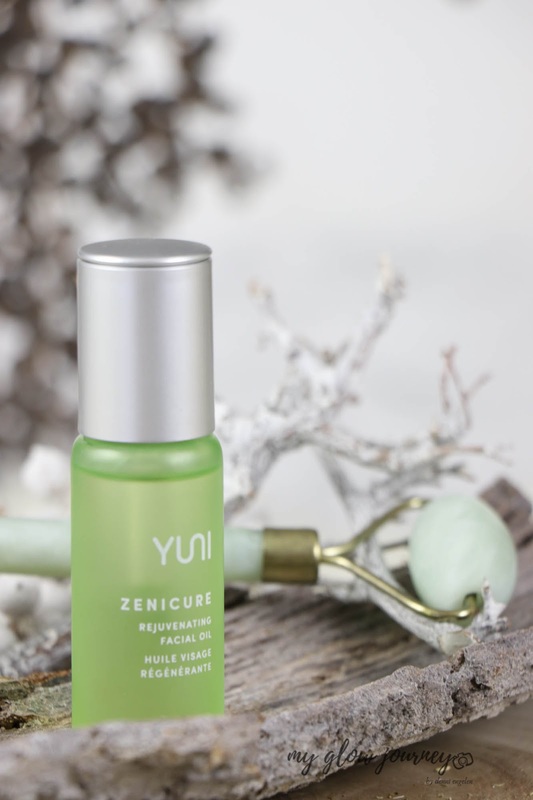 ZENICURE Rejuvenating Facial Oil screams green and clean from the packaging to the oil itself: has a minimal ingredient list, all ingredients are organic and natural, sustainably sourced, biodegradable, compostable, vegan and cruelty-free. Let's start by saying I'm not a big fan on the whole “non-toxic “ mambo-jambo marketing. What I did not like about ZENICURE Rejuvenating Facial Oil is that if I use it a few days in a row will break me out. And im not prone to breakouts. However, I find it lovely if I use it once or twice a week. 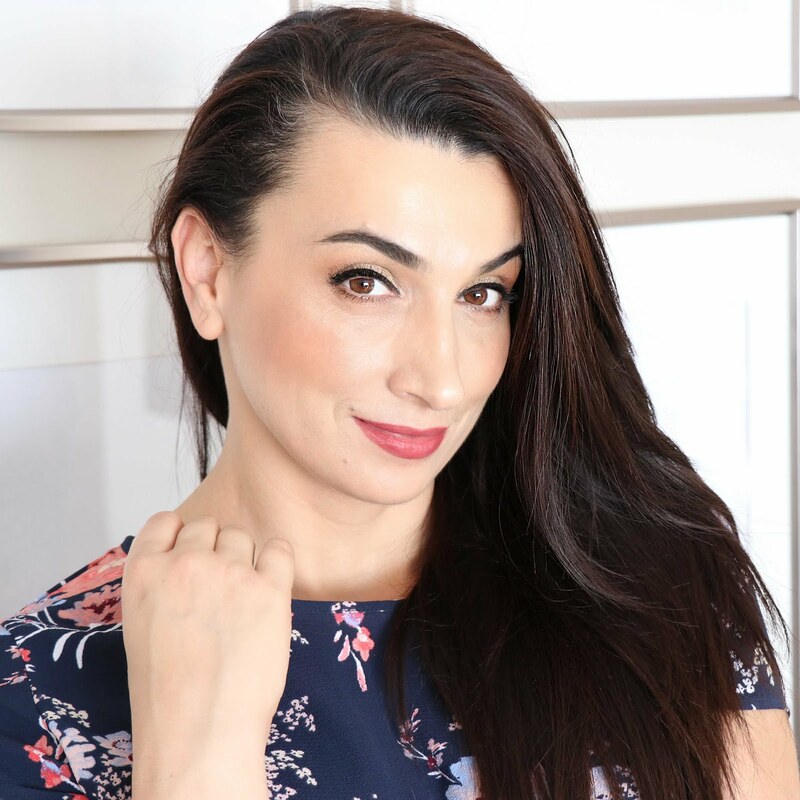 I used ZENICURE Rejuvenating Facial Oil for about seven weeks mostly in the PM routine, at the beginning I was trying to use it daily, but unfortunately, that broke me out, so I took a step back and reduced to once or twice a week. Basically now its made its way to my yoga bag. Our gym has a spa, so after the yoga, I enjoy a bit of relaxing at the resort, and this is the only thing I put to my face afterward. My skin feels immediately soothed and nourished, i haven't noticed any change in my dark spots, but my skin looks luminous after using it. Is a very lovely serum oil. 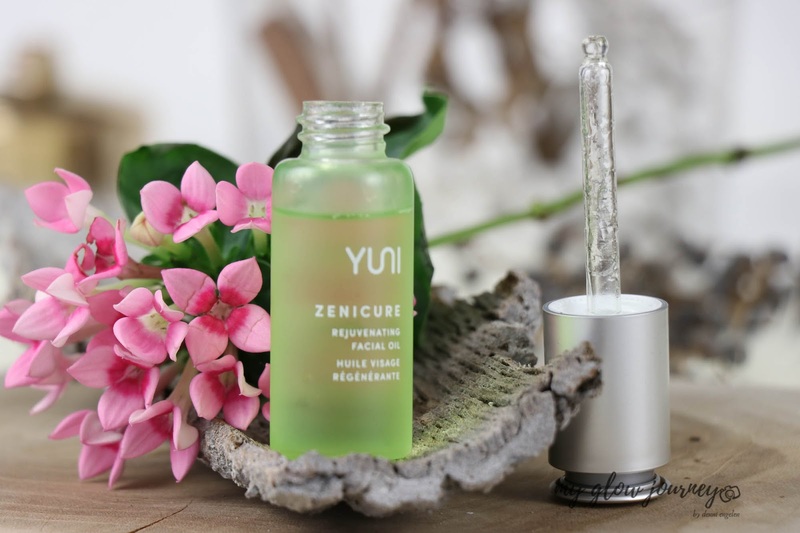 Have you or would you try anything from Yuni Beauty ? 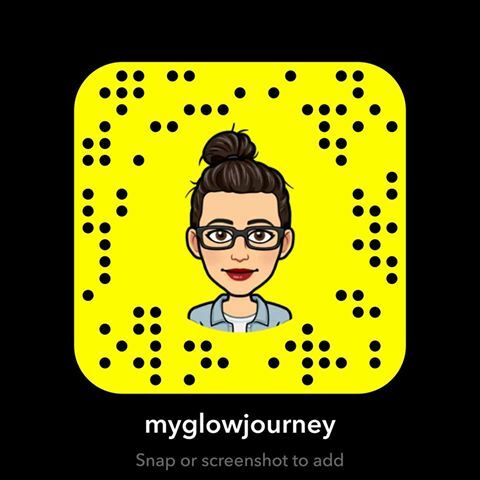 What is your opinion in CBD oil in skincare ?